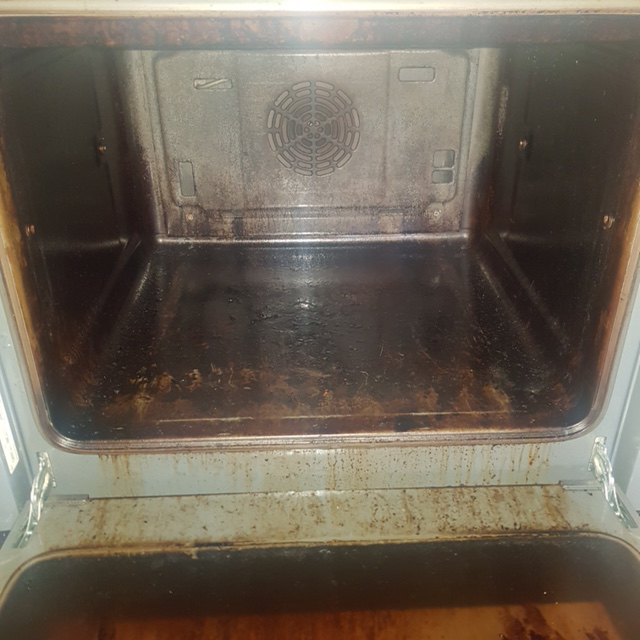 It probably won’t surprise you to know that cleaning Ovens is one of the most hated household jobs. 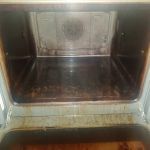 Trying to clean it yourself is dirty, difficult and time consuming. 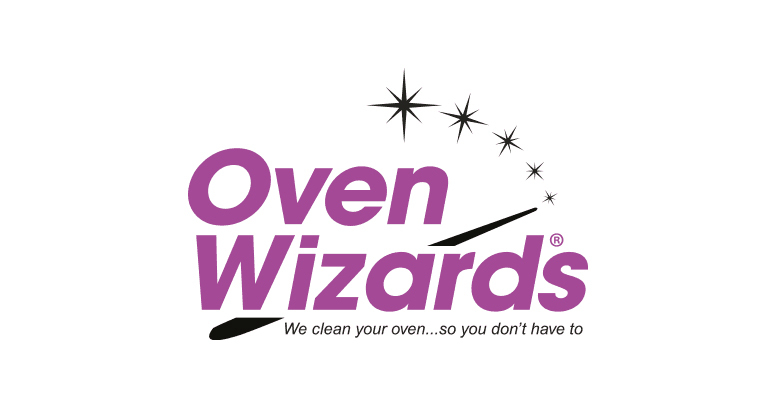 So why not give Oven Wizards a call and let me do it for you. 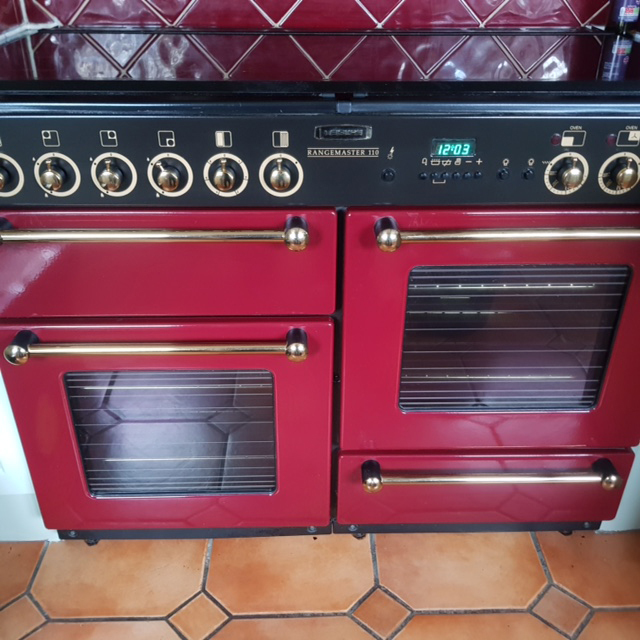 My name is Hadleigh Nash and I am the Oven Wizard for East Hertfordshire & Chelmsford and surrounding areas including, Brentwood, Romford, Epping, Ongar, Ingatestone, Broxbourne, Chesthunt, Cuffley, Enfield, Newgate Street, Ware, Wornley, Hatfield Heath. 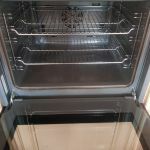 I offer a professional, prompt and friendly oven valet service at unbeatable prices. 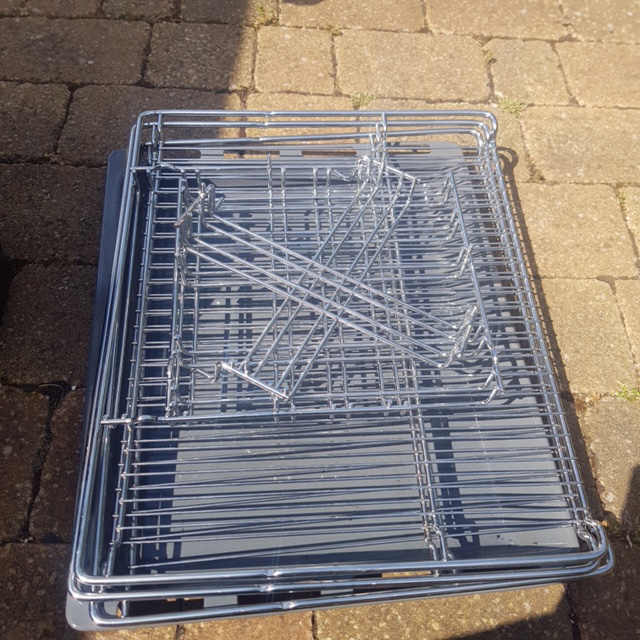 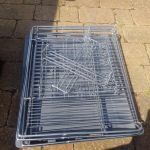 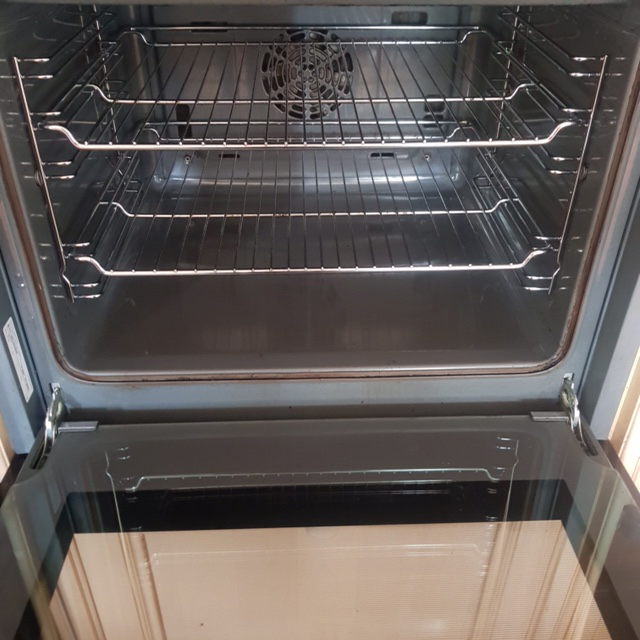 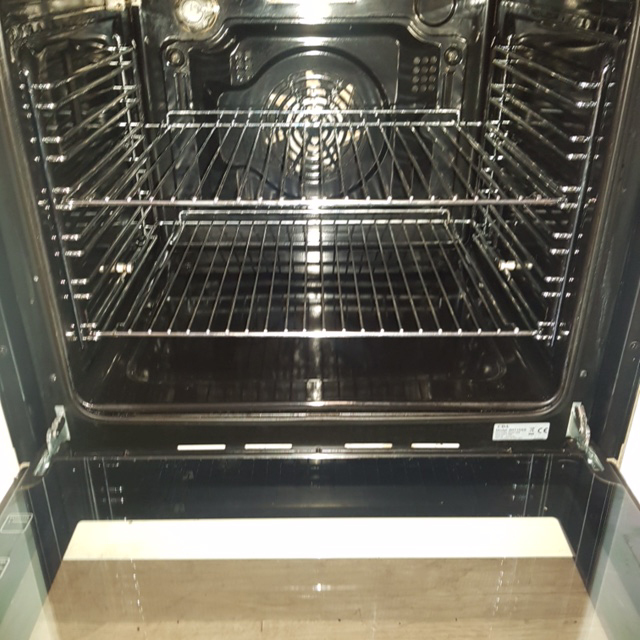 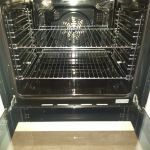 At Oven Wizards I can clean your oven in around 1 to 4 hours depending on the type of appliance, using child and pet friendly non toxic products in your home, leaving your oven looking brand new and ready to use straight after the valet. Previous PostLen’s Lawnmowers & Garden Machinery ServicesNext PostLocal-Ad is now in COLOUR!